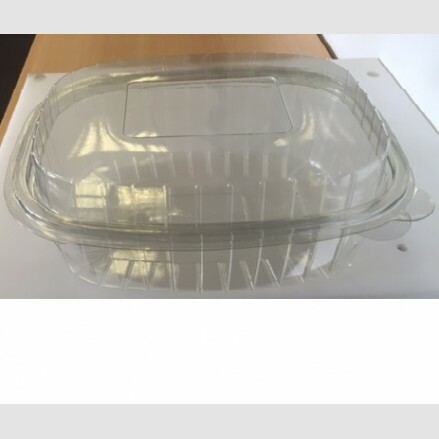 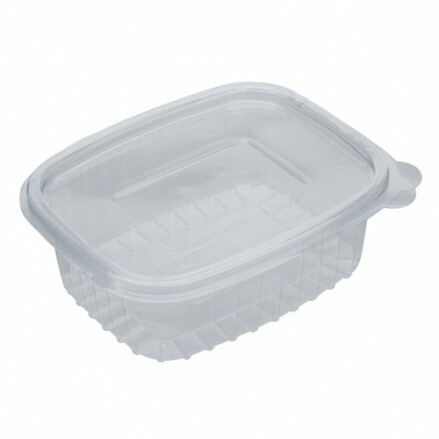 Our Dynaplast containers are an industry favourite with great clarity and a leak resistant seal. 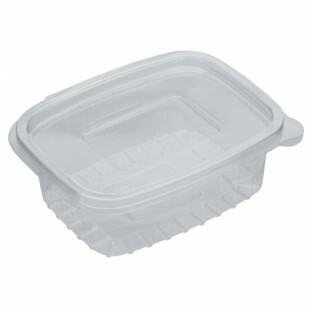 They are a great container for a multitude of products such as salads, sweets, ingredients, nuts, cakes and much more. 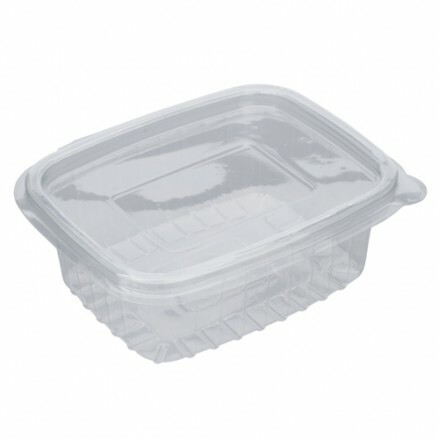 These hinged containers are designed to stack securely and offer great protection for your product. 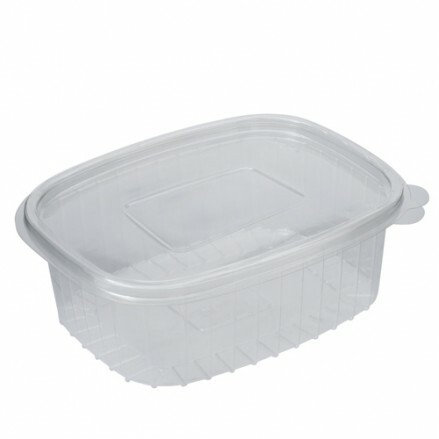 765 per case 122 x 104 x 44mm - RPET (Recycled PET) 250cc High Clari..
600 per case 152 x 126 x52mm - RPET (Recycled PET) 500cc High Clarit..
150 per case 216 x 178 x 74mm - RPET (Recycled PET) 1500cc High Clar..
150 per case 240 x 196 x 98mm with raised lid - RPET (Recycled PET) ..